BRANSON, MO. (THECOUNT) — The Stone County coroner confirmed the victims of a tragic duck boat accident as, William Asher, 69, and his girlfriend Rose Hamann. The couple is from the St. Louis area. WDAF-TV in Kansas City reports William Bright, 65, and Janice Bright, 65, of Higginsville, Mo. died in the tragedy. The governor confirmed nine other victims were from the same family from Indiana. The boat capsized Thursday evening when a thunderstorm hit the area and brought winds that approached near-hurricane speeds. It sank 80 feet down into Table Rock Lake. Twenty-nine passengers and two crew members were on the boat when it capsized. Branson authorities have confirmed 8 fatalities and several injured in a Thursday duck boat accident on Table Rock Lake, according to a Southern Stone County Fire Protection spokesman. 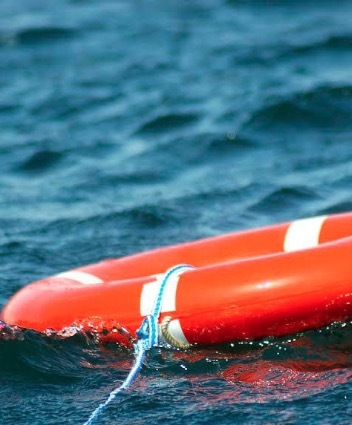 There were more than 20 people on the boat when it capsized, the spokesman said. There were other boats on the lake that returned to dock safely. Divers representing various agencies are on scene to assist with the investigation and recovery. McConnell didn’t comment on the nature of the victims’ injuries.